Teacher education and the professional development of teachers has become a prominent topic in recent policy discussions worldwide. However, many educational changes have been carried out without clear reference to the results of empirical studies evaluating the efficiency of teacher education programs. This paper aims to contribute to this discussion. It provides an overview on the current knowledge derived from empirical research on the structure of the professional competence of teachers and competence development during teacher education. First, a description of a theoretical framework for the professional competence of teachers and their impact of competence measurement with pre- and in-service mathematics teachers is given. Then, the competence development of teachers at the transition from teacher education into teaching practice and the relation to instructional quality and student learning gains is described. 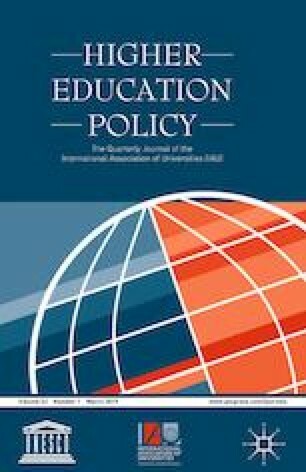 Finally, implications for policy are outlined, emphasizing the necessity of a sound knowledge base in teacher education, which has to be complemented by professional noticing accounting for situated facets of teacher competence. Due to the dynamic acquisition of teacher competence through practical learning opportunities in early career teaching, strong professional development measures are needed. This work has been supported by the German Ministry of Education and Research (BMBF) within the frame Modeling and Measuring Competencies in Higher Education (KoKoHs) as TEDS-Validate (Grant Number: 01PK15006A, 01PK15006B). Yang, X., Kaiser, G., König, J. and Blömeke, S. (2018) ‘Professional Noticing of Mathematics Teachers: a Comparative Study Between Germany and China’, International Journal of Science and Mathematics Education, advance online publication June 19, https://doi.org/10.1007/s10763-018-9907-x.